Public lender United Bank of India has increased the marginal cost of funds based lending rate (MCLR) by 5 basis point or 0.05 per cent across tenors. "The Asset Liability Management Committee of the Bank..has revised the tenor based MCLR of the bank with effect from September 14, 2018," United Bank of India said in a regulatory filing Thursday. The one-year MCLR has been increased to 8.85 per cent from 8.80 per cent. Six and three-month MCLR will attract lending rates of 8.65 per cent and 8.55 per cent, respectively. Overnight and one-month rates will be at 8.15 per cent and 8.40 per cent, United Bank of India said. Earlier this month, State Bank of India (SBI) had increased the lending rate by 20 basis points, or 0.20 per cent, across all tenors up to three years. 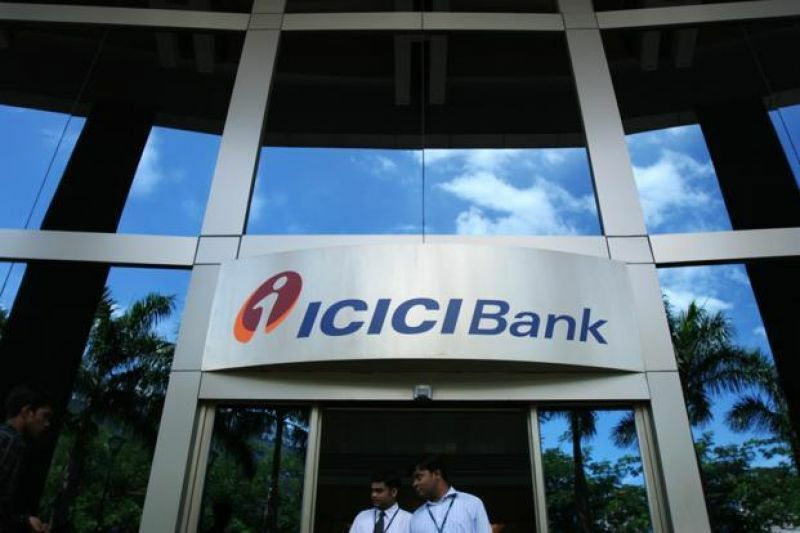 Likewise, private sector lender ICICI Bank had announced to increase the one-year MCLR by 0.15 per cent to 8.55 per cent. Bank of Baroda also increased the MCLR by 0.05 per cent across tenors.